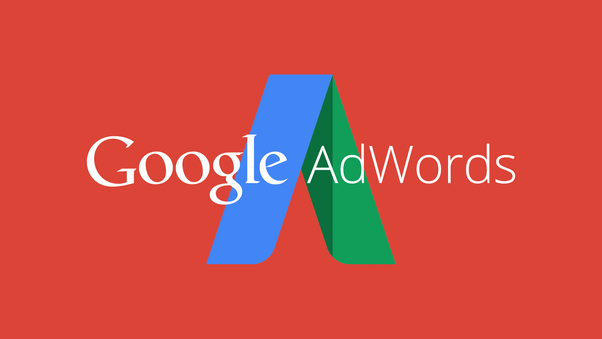 This is Part 3 of our Google AdWords series by ex-Googler Anton McCarthy. To run a successful Google AdWords campaign, you NEED to understand keyword matching. It's one of the key factors in the set-up and management of a high-performing, cost-effective Google AdWords campaigns, especially for ecommerce stores. Using keyword matching, Google allows you to control which keywords searches may cause your ad to show. Therefore, it is crucial that you understand how keyword matching works, and how best to use it to your advantage. Now lets dig deep into each type and I'll tell you exactly how to leverage them to increase ecommerce sales. And as always - remember to test, track and tweak as you go!